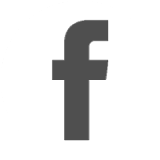 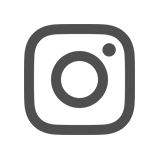 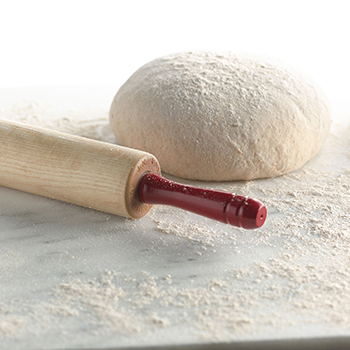 JK Adams is proud to be making award-winning rolling pins in the USA from sustainably-grown and -harvested North American hardwoods. 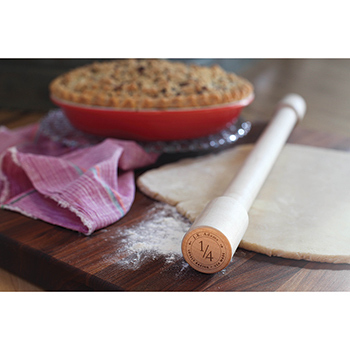 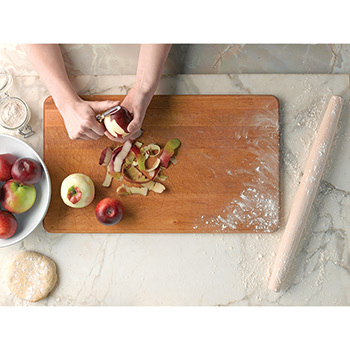 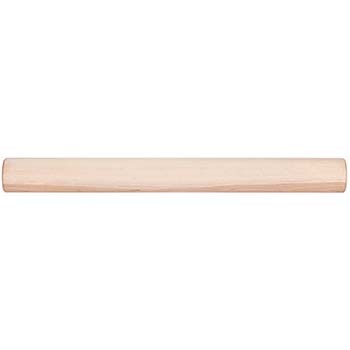 In its most recent Equipment Review of Rolling Pins, America's Test Kitchen declared JK Adams pins the Top 3 rolling pins on the market: 1st - Plain Dowel Rolling Pin, 2nd - French Tapered Rolling Pin, and 3rd - Gourmet Rolling Pin. 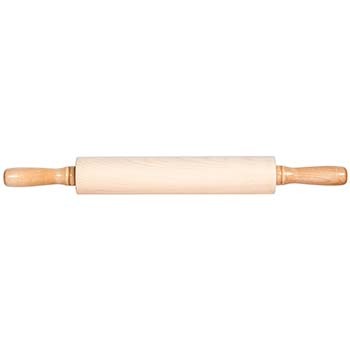 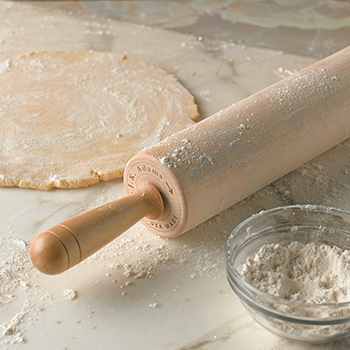 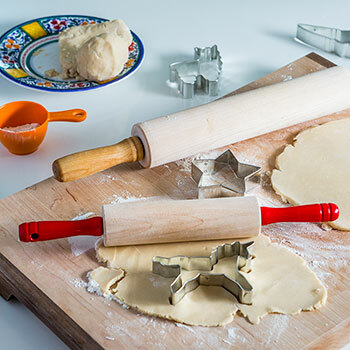 For details and help in choosing the right rolling pin for you, check out our blog post How to Choose a Rolling Pin.